The emotions expressed through poetry cut most swiftly and deeply to the marrow of the soul. 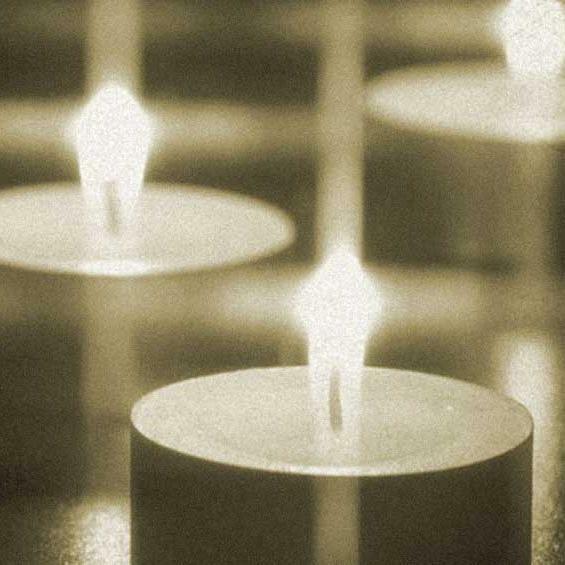 Every year in Israel ceremonies are held throughout the country to commence Yom HaShoah, a day of remembrance for those who perished in the Holocaust. This day should also be remembered by Christians throughout the world, as after all, it was the Christian silence during the years leading up to, and during the Holocaust, that contributed to the tragic loss of so many lives. 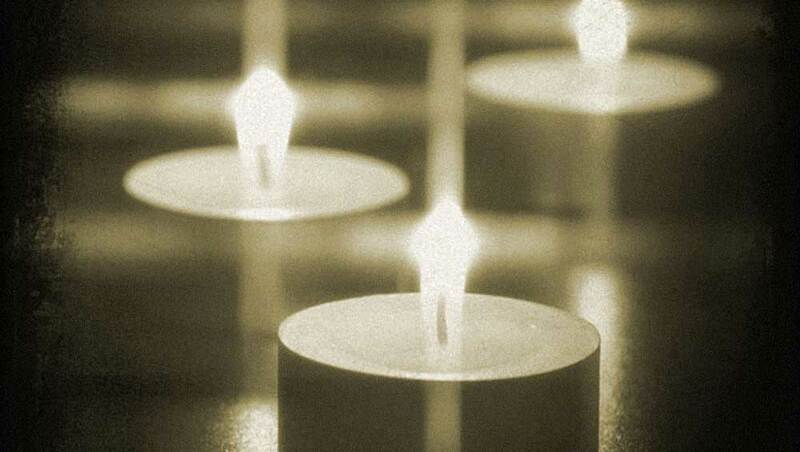 As a form of repentance, Christians should lead the way in its remembrance. 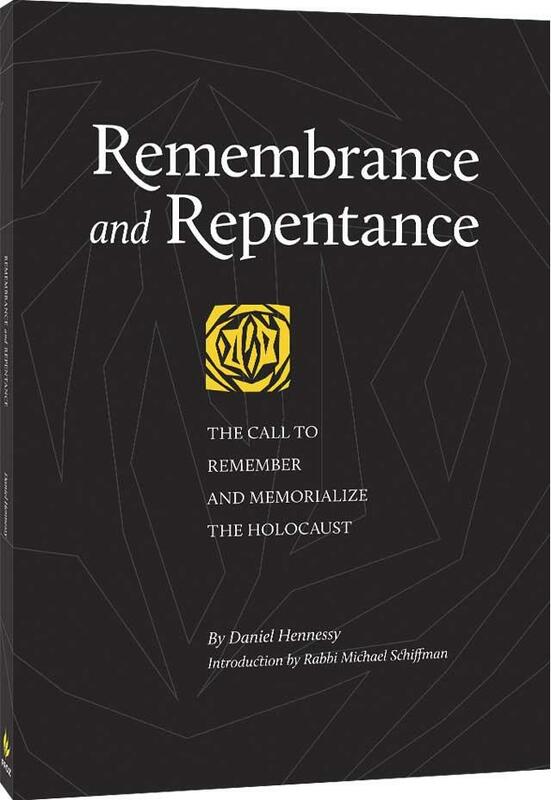 To promote education on this important day we are offering our book, Remembrance and Repentance: The Call to Remember and Memorialize the Holocaust, as an open ebook throughout this week. Join with Israel as we observe, honor, and remember the lives of those lost. A fire burns in a courtyard, throwing sharp splinters of fractured light out into the indifferent darkness. A group of people huddles around the fire, warming themselves. Everyone is aware that an illegal trial of foreknown conclusion is about to begin, leading to the state-sponsored murder of a beloved teacher, mentor, and friend to many. One man sits on the outskirts of the circle, silent, secretive, staring into space, deep in despair. Just after his friend has been seized and hauled off by the authorities, the downcast man follows the crowd at a distance. When they’ve stopped and kindled a fire in the courtyard to sit down together, he sits down with them but outside the circle, on the periphery, a good distance from the light. Nevertheless, a servant girl sees him there in the firelight. She looks closely at him and says, “This man was with him.” The downcast man denies it. “Woman, I don’t know him,” he responds. “Man, I am not!” he replies. As he speaks, a rooster crows. The story is an all-too-sad and familiar one: Luke’s narrative relating the account of our beloved Messiah under circumstances of false accusation and arrest, attended by the fear and paralysis of his close friend and disciple, Kefa. A painful picture throbbing with violent thematic undercurrents: the punishment of the innocent as if they were guilty; the horror of betrayal in the midst of inevitable doom. The narrative invokes a parallel word-picture within me of another time, another place, another circle of doom, another betrayal. Since I have spent long hours over the years viewing hundreds if not thousands of black-and-white archival photographs of the Shoah, Luke’s narrative of Peter’s betrayal of Yeshua resonates with haunting similarity to scenes from Polish shtetls, ghettos, and concentration camps of 1940s Europe. It was then, during the darkness of that blackest night, when Yeshua’s brethren, his people, shared a similar horrible fate—isolated, mocked and beaten, illegally tried, convicted, and doomed to execution by state authority—as the world, particularly Christian Europe, sat outside the circle of doom while the gas choked and the ovens consumed, watching, paralyzed with fear, ignorance, and the resulting confusion. In the Gospel account, we hear the good news of redemption that Yeshua rose according to the Scriptures. In the book of Acts, we see Peter—who at the moment of his betrayal was no doubt one of the most miserable human beings on earth—eventually lifted up out of the grip of despair, rising to become an apostle and dynamic leader, a fisher of men used powerfully by God at the very onset of the Messianic movement. As for the indifferent Christian European world that stood outside the circle of doom, eyes to the ground, during the Holocaust era, it is as if Yeshua, alive and seated at the right hand of the Father, is still looking straight into our eyes today, grieved by the ongoing Silence and indifference associated with the twentieth-century betrayal of his people. Unlike Peter, we as Christians have not yet been restored to fullest spiritual character. The call to remember and memorialize the Holocaust as a form of repentance is based on the inescapable, if elusive, logic that Yeshua is saying to us today what he said to Peter back then: that when we’ve returned to him, we’ll strengthen our brothers and, like Peter, be raised up into fullest spiritual character.